Learn practical, holistic, relevant approaches and effective strategies that will empower you for the rest of your life. 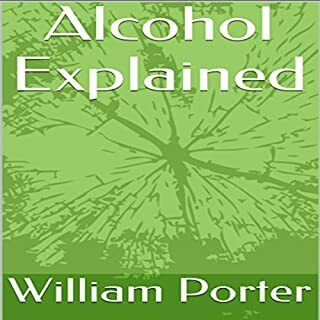 Free yourself from the shackles of your dreaded alcohol addiction; freedom is just a step away and is completely attainable, however you need to approach your alcohol problem from an inclusive and multifaceted perspective. 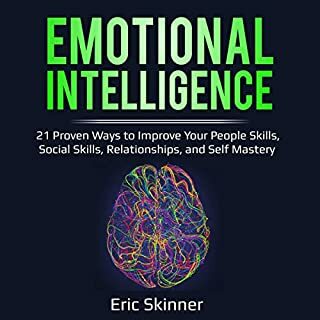 What sets this book apart from the rest? Last, but not least, very affordable! 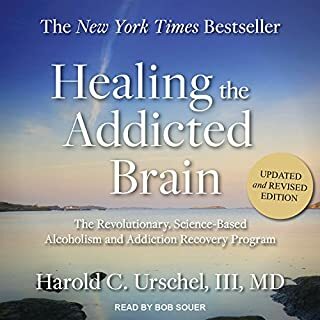 Whether you are an alcoholic suffering from the chains of addiction or simply someone who wants to learn about this serious subject matter to help a loved one struggling, this audiobook will be a significant and impactful aid on your journey to complete remission from alcoholism. There is hope, and remember light can always be found at the end of the tunnel. In incremental steps freedom can be reached. 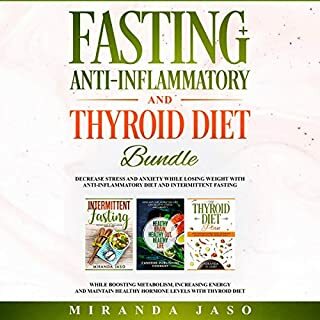 Do yourself or loved one a big favor and get your copy now. The road to recovery can be tough and arduous. 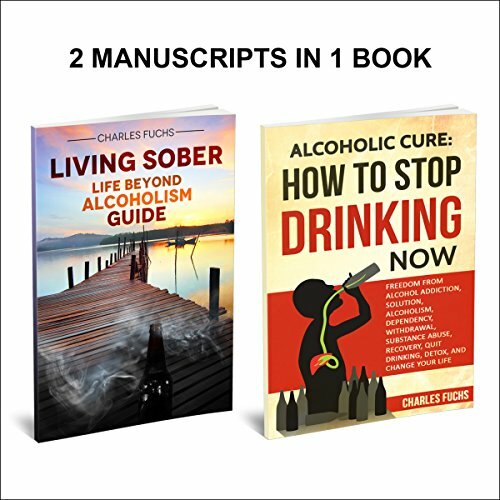 But Charles Fuchs reveals his practical solution and guide to stay sober for the rest of your life! 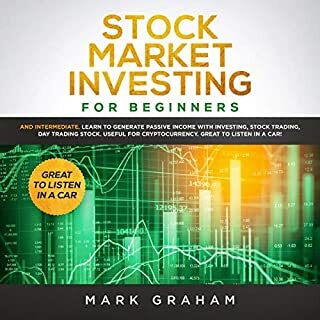 If your recovering from alcoholism and do not want to relapse back into your old ways, than this concise, informative, and impactful audiobook is for you! Life is a journey and the path to freedom can be overwhelming, but in the book Living Sober: Life Beyond Alcoholism Guide you will learn how to remain sober and alcohol-free for the rest of your life! I wouldn't have thought it could work, but it's been six months now, and I still sometimes can't believe it. I'm so grateful. Excellent advice that gives you the truth about alcohol and dispels the public persona. 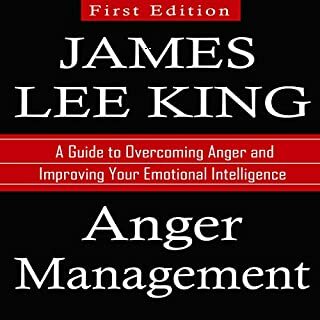 This book will change your life for the better.